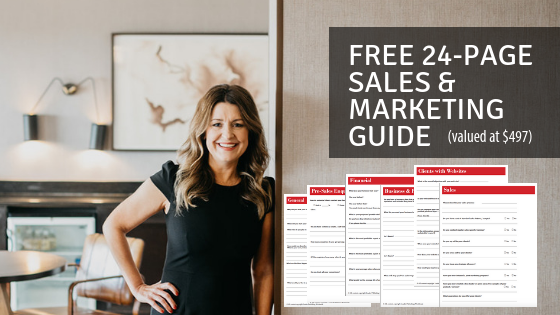 Would you like a copy of the Sales and Marketing Guide I use with my bigger clients? 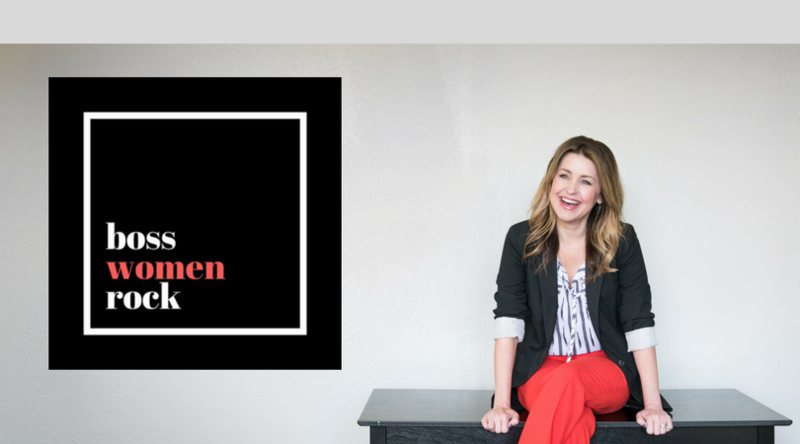 It’s a 24-page PDF you can download, print out, and take yourself to see exactly where you stand for 2019. 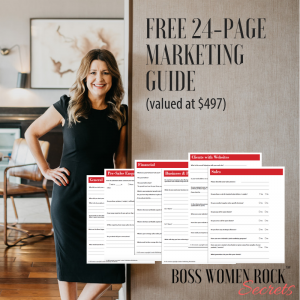 It would help you get a clearer picture of what you need to work on and what you’ve got under control…and I’m giving it to you absolutely FREE! 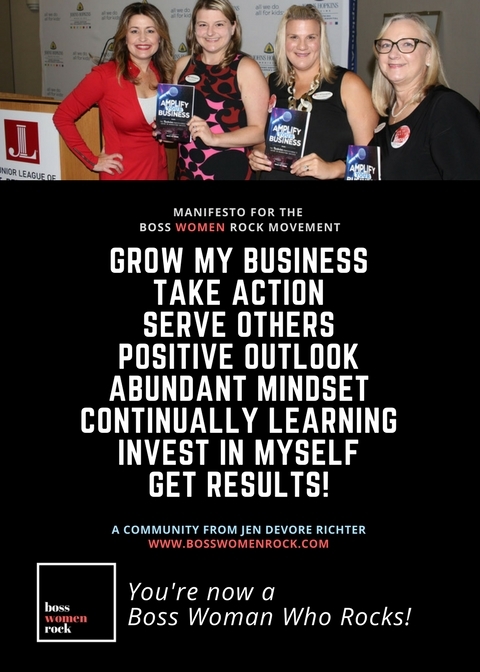 This is for growing businesses that want 2019 to be a year of serious progress from a financial standpoint as well as time management standpoint. Perhaps you have an office, great staff, and a marketing budget, but aren’t getting desired results. P.P.S Feel free to share this post with your business owner friends. You will look like an absolute hero!